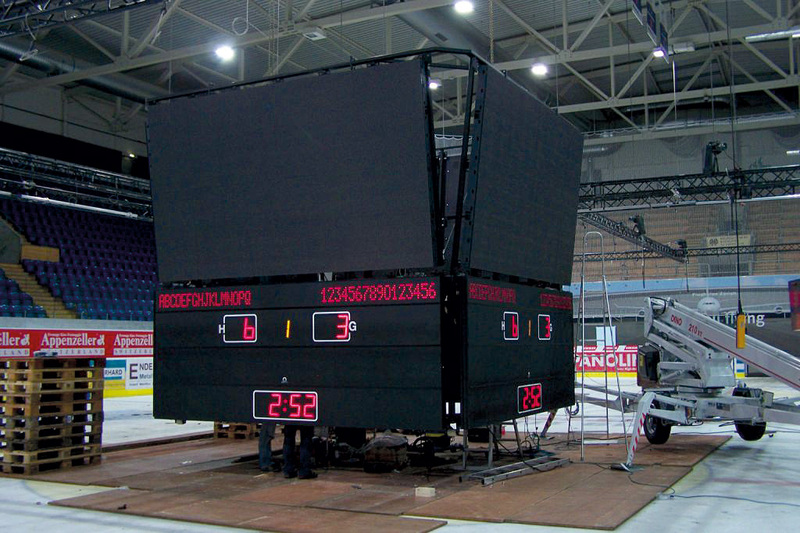 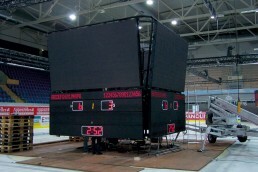 Your reliable partner in scoring and time keeping equipment for all kinds and sizes of sporting events. 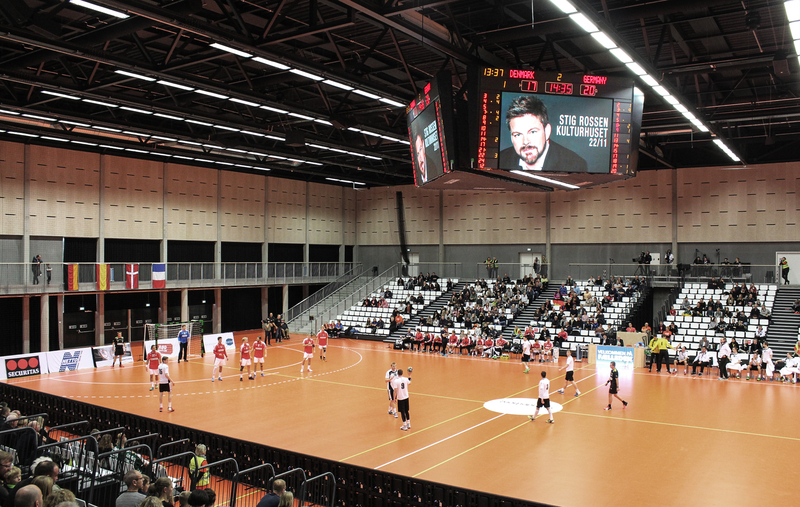 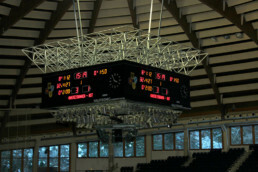 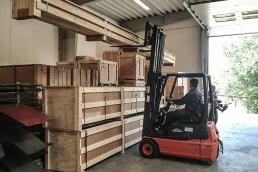 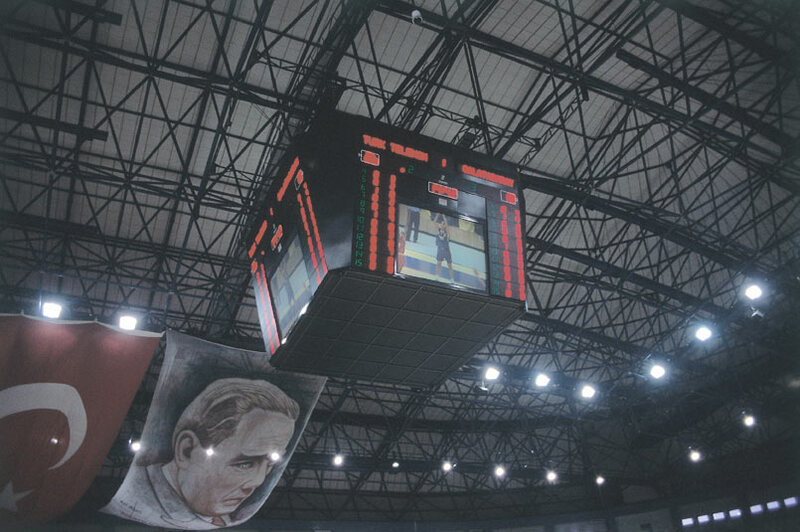 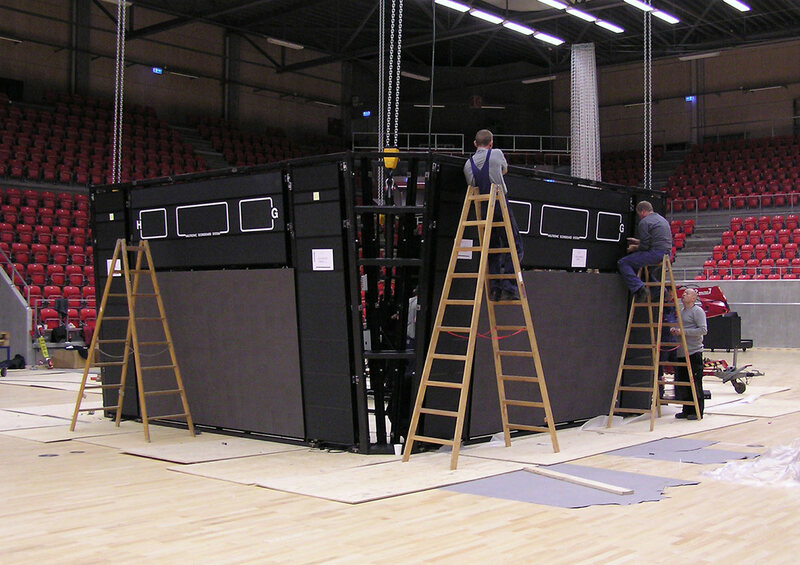 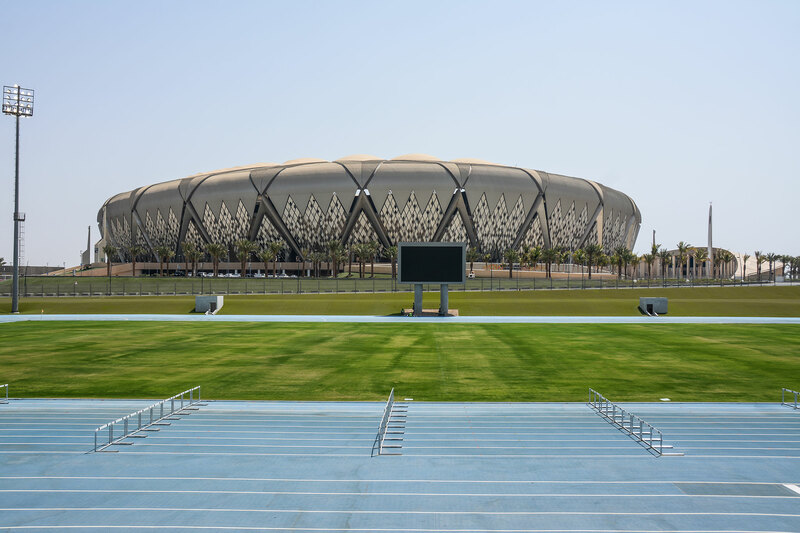 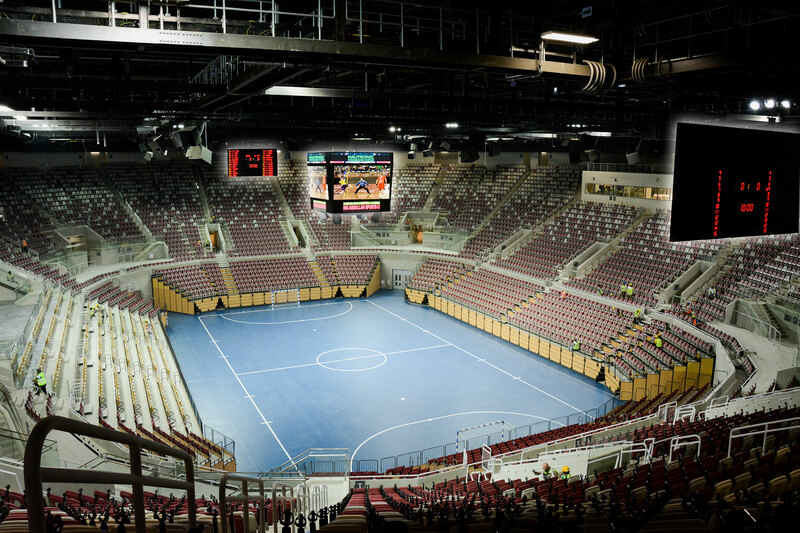 Expert advise when equipping sports halls according to FIBA regulations. 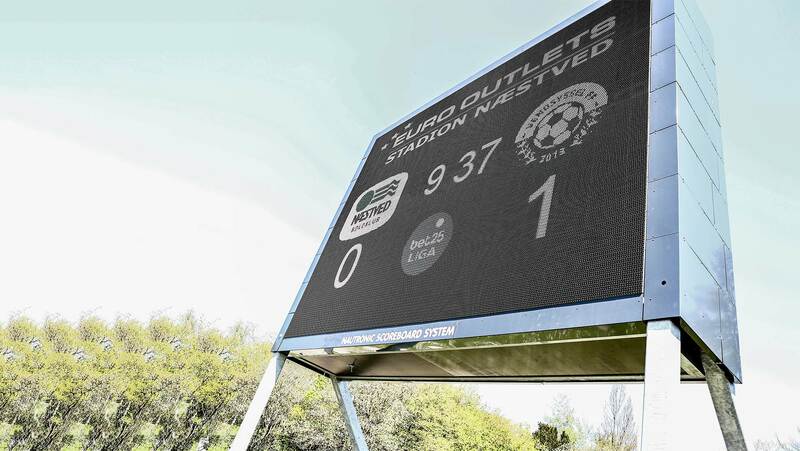 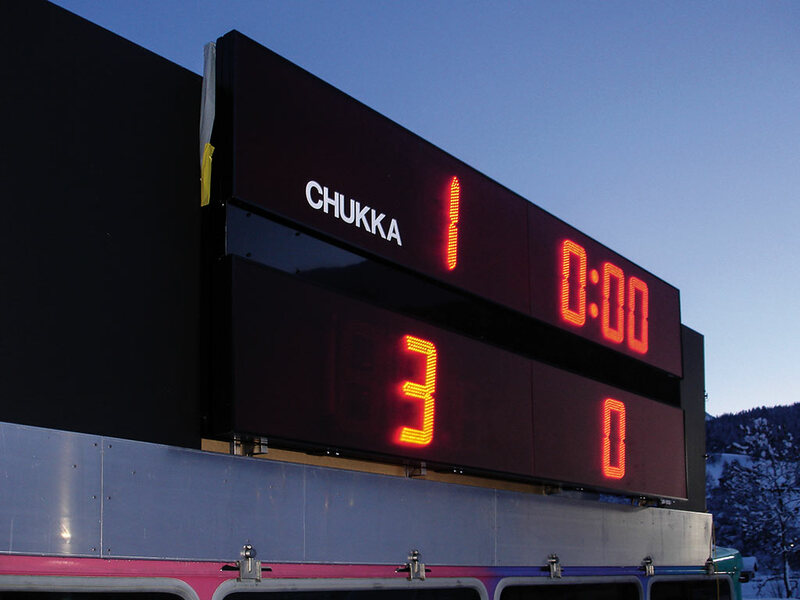 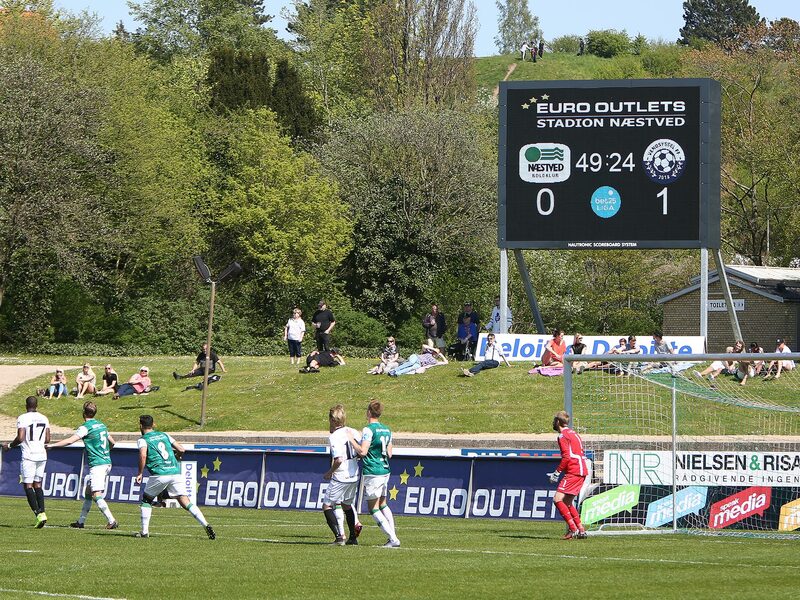 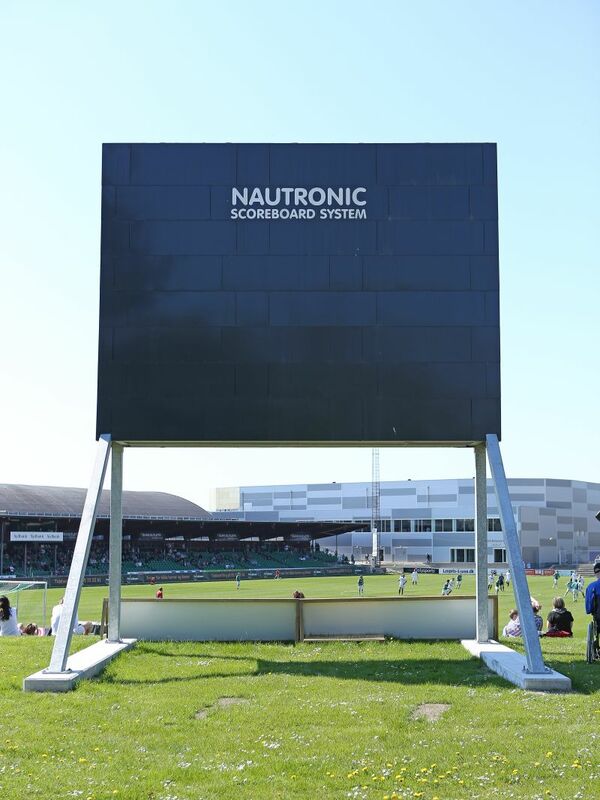 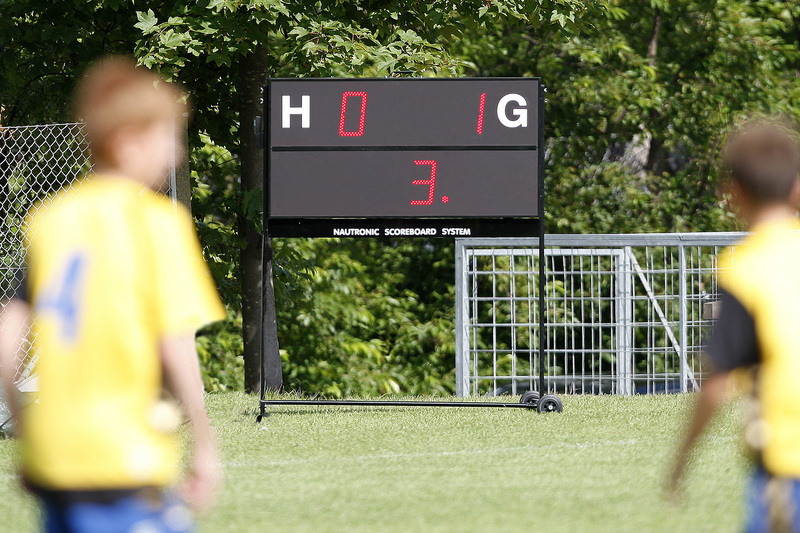 Nautronic scoreboards are suited for warm/bold and dry/humid climates. 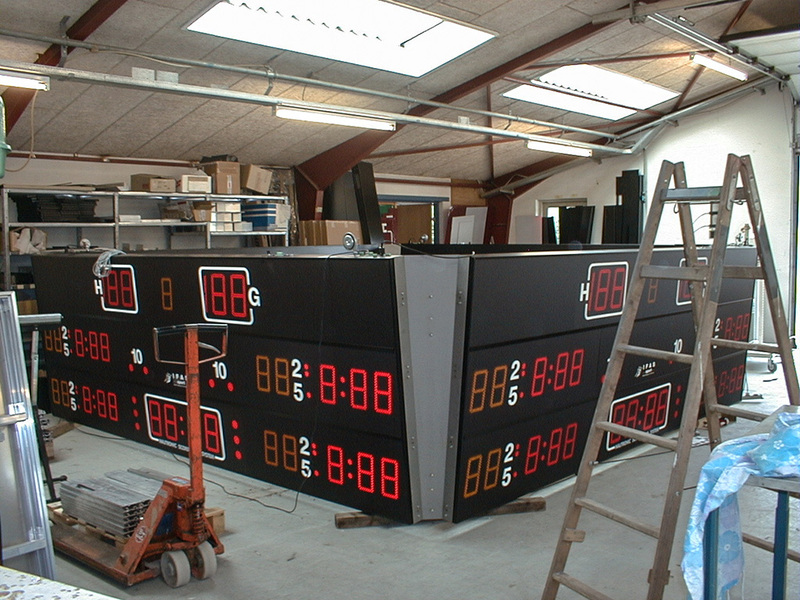 Danish design with 10 years LED warranty. 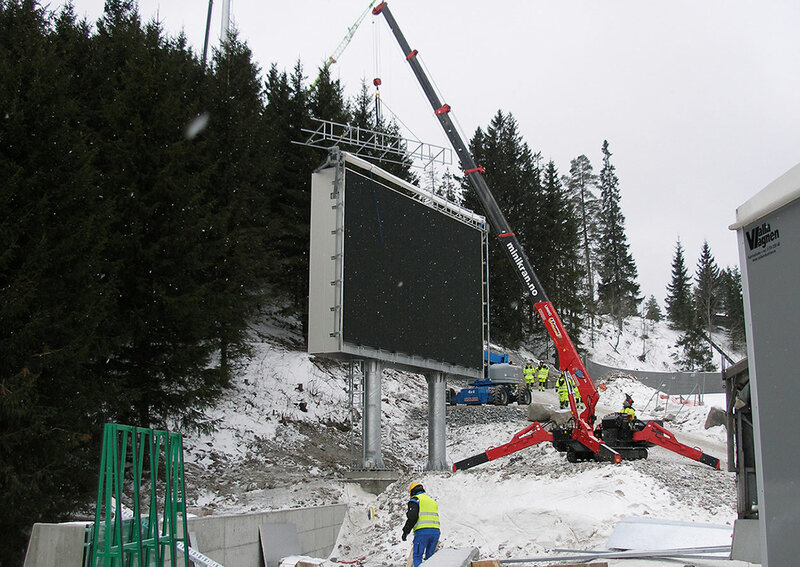 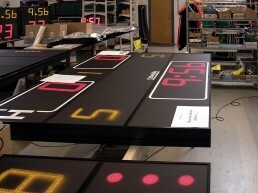 Nautronic has more than 30 years experience making scoreboards. 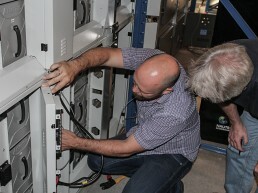 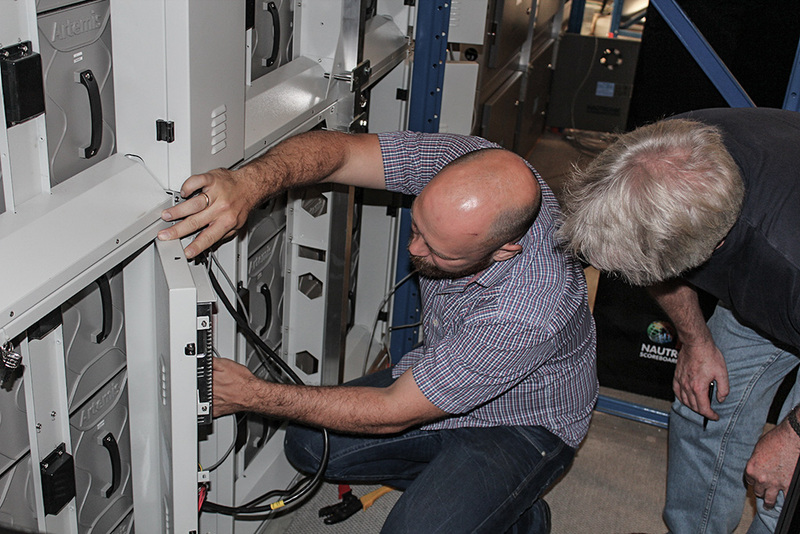 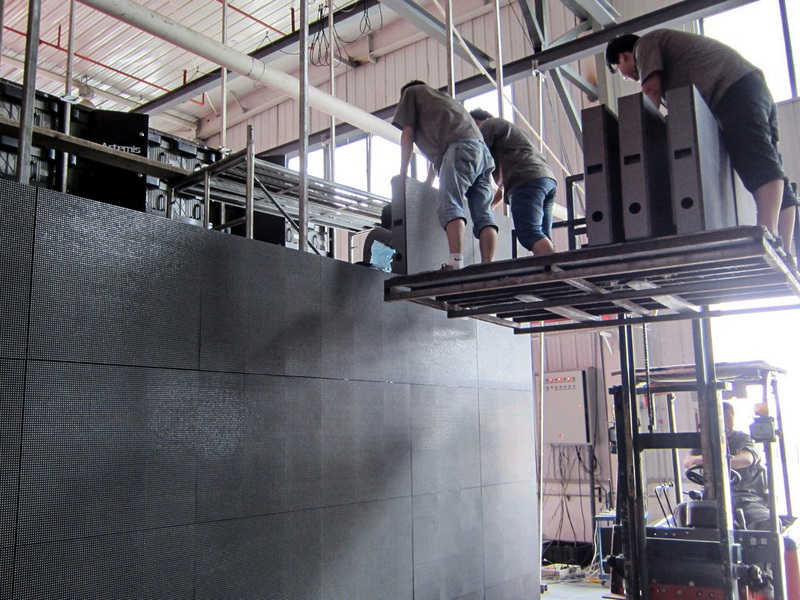 We have installations in more than 90 countries. 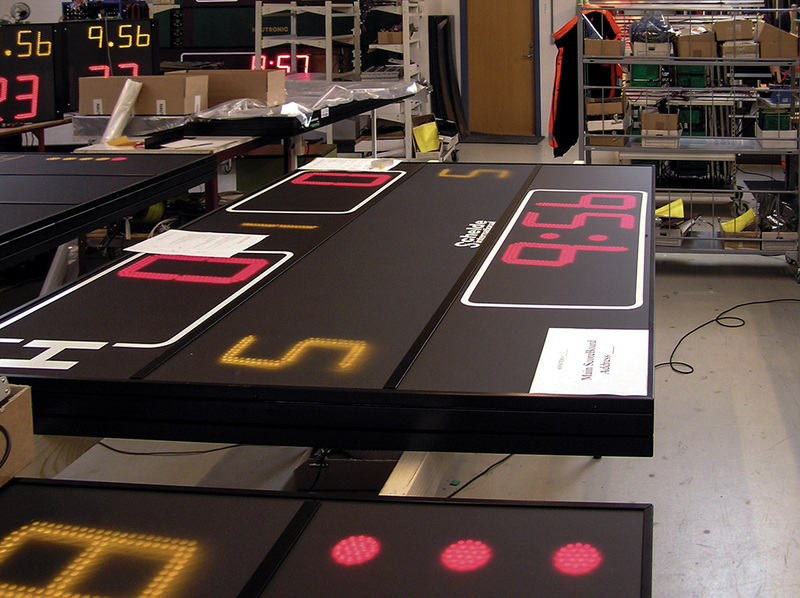 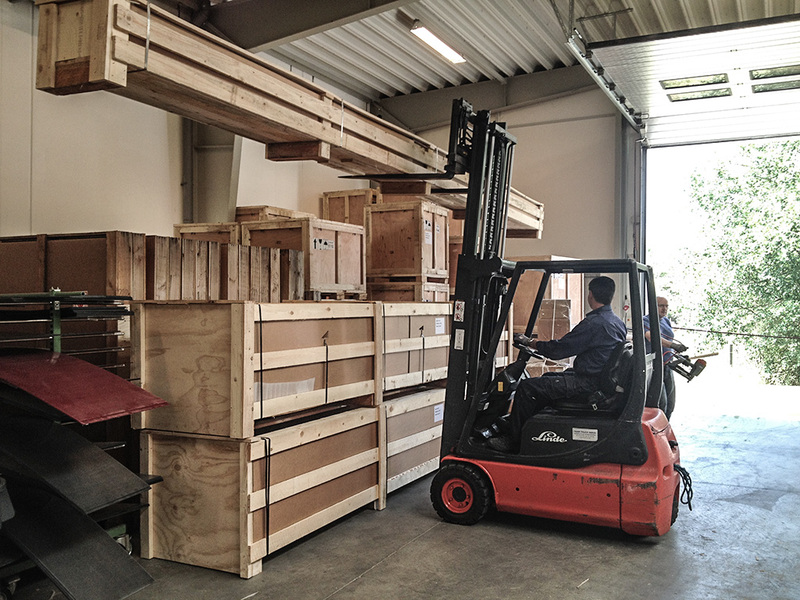 Our manufacturing process is ISO9001 certified. 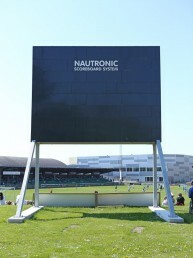 Nautronic products are FIBA approved. 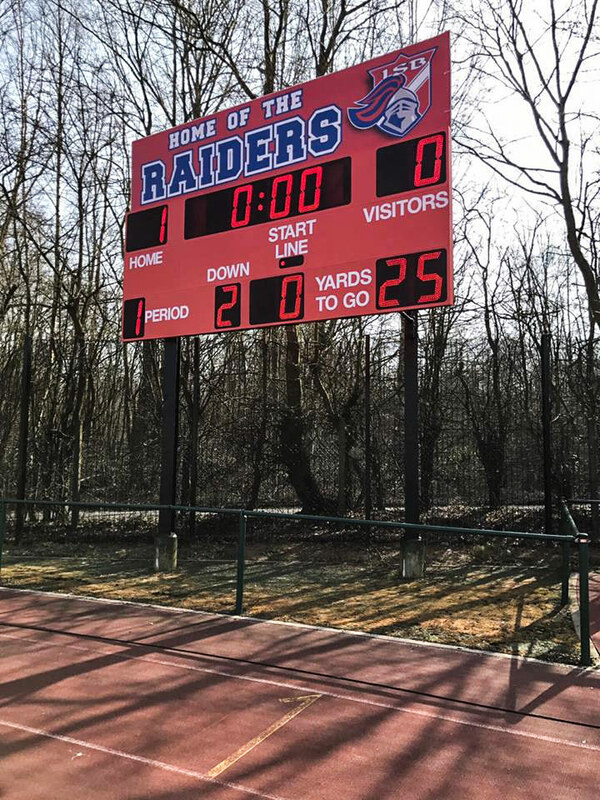 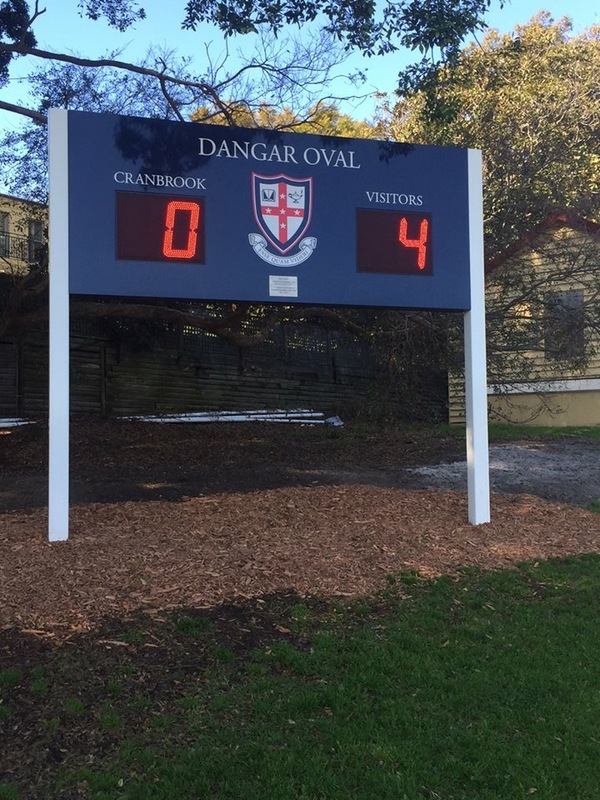 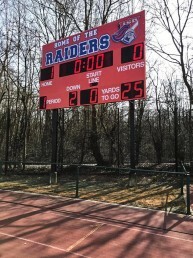 Custom sign by third party with Nautronic scoreboard component installed. 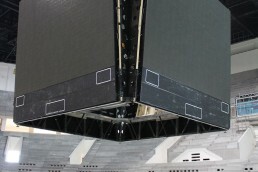 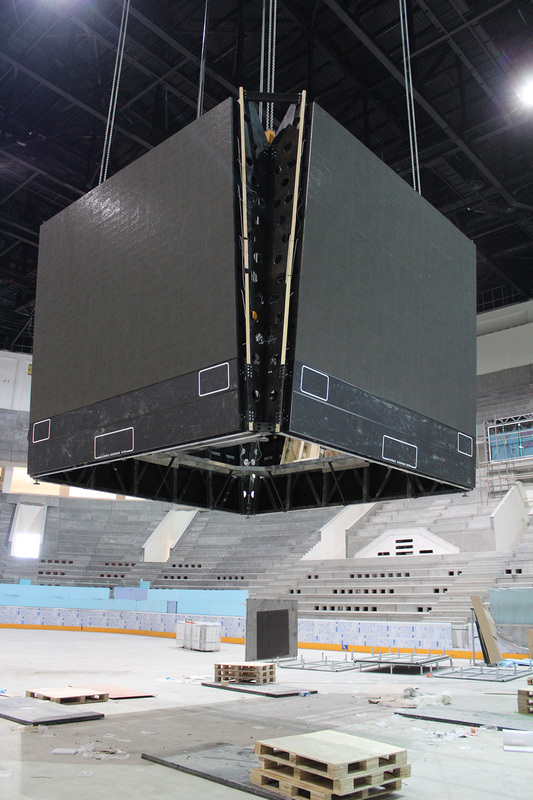 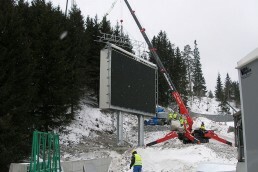 Custom gantry with service access in two floors, for large video screen for soccer stadium. 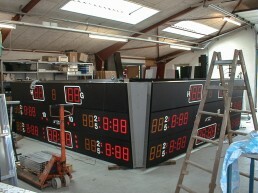 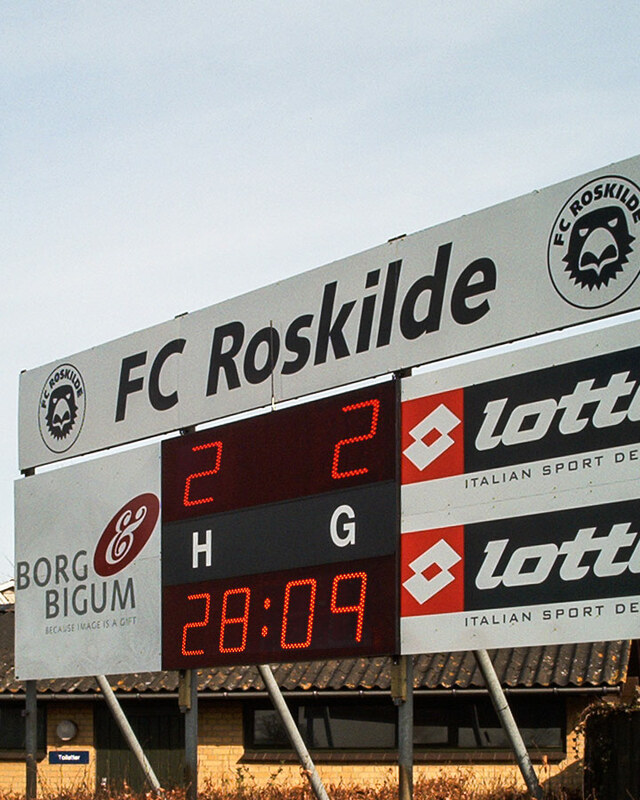 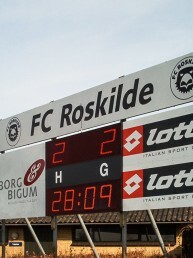 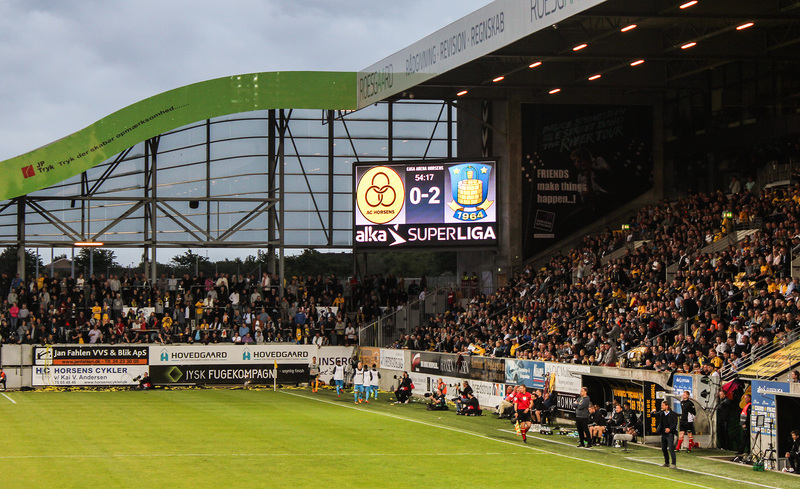 Custom sign with Nautronic scoreboards implemenation.